Discover Vinci & Total in Africa Challenges and Société Générale Challenges, on VC4A. Click here to see all our other Challenges, on our platform. Technology is revolutionizing Africa, powering its unprecedented leap forward. So what are the business opportunities? How is Afric@Tech answering these challenges? For the second time, up to 50 African startups from 4 key sectors will gather in a dedicated zone with local incubators and accelerators. Selected startups will pitch their solutions. Come and hear them! Nation states from Africa will showcase their future potential and current success stories in technology and innovation with a dedicated pavilion at VivaTech.This is a brilliant occasion to put a whole country on the technology map – while the world watches. 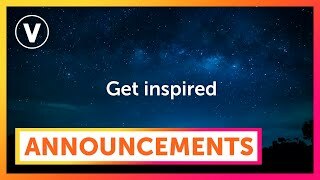 The VivaTech conference program will explore the innovations, business opportunities, and unique challenges facing Africa today.African entrepreneurs, investors, researchers, and public officials will come together to present an exciting vision of the future. Don’t miss it! 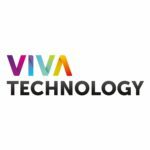 Africa will feature prominently at VivaTech this year. Not only will the continent’s stars shine in the Afric@Tech Zone, but for 3 days African speakers will participate across the sessions, and each Partner will present African highlights in their open innovation Labs. Be there to take the pulse of the African digital revolution!